What If Dental Implants Aren’t Right for Me? For patients who are missing one or more teeth, dental implants can do a lot to restore natural functionality and appearance. But as effective as they are, they aren’t right for everyone. It takes a certain amount of bone to support the implant posts that anchor a dental implants restoration. If that isn’t there, dental implants may not be an immediate option. So what might your alternatives be? 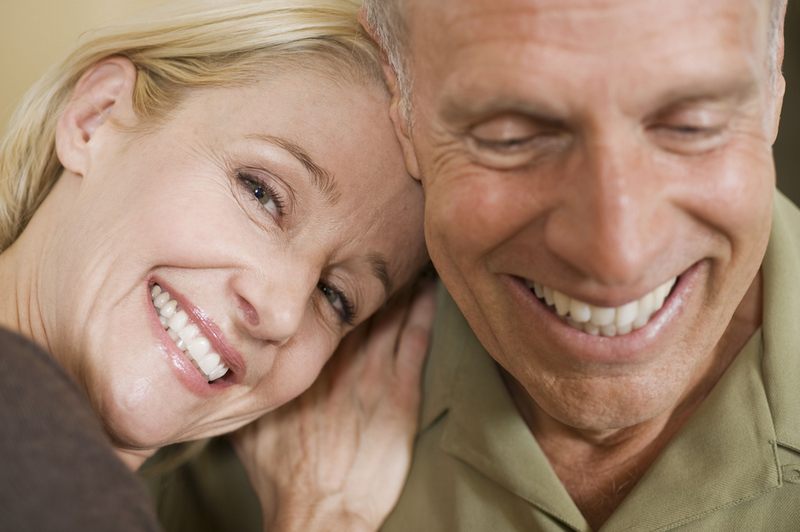 In some cases, it may be possible for you to become a candidate through bone grafting. The bone grafting process involves the transplant of bone tissue to where you need it, or a synthetic material may also be used. The result afterwards is a jaw that’s strong enough to anchor one or more implants. In other cases, traditional options are always possible. Even though they don’t mimic the natural structure of teeth with a prosthetic root, traditional bridges, partial dentures, and full dentures can help you speak clearer, enjoy a more balanced diet. They can also help you improve the appearance of your smile and your confidence. Do you have gaps in your smile but have been told that dental implants aren’t right for you? Find out how Dr. Latner of Westside Dental Associates can help. Explore our services to find out about our restorative dentistry options, and call us to reserve a consultation appointment. We’re serve patients from Los Angeles, Santa Monica, Beverly Hills, West LA, Mar Vista, and beyond. Comments Off on What If Dental Implants Aren’t Right for Me?